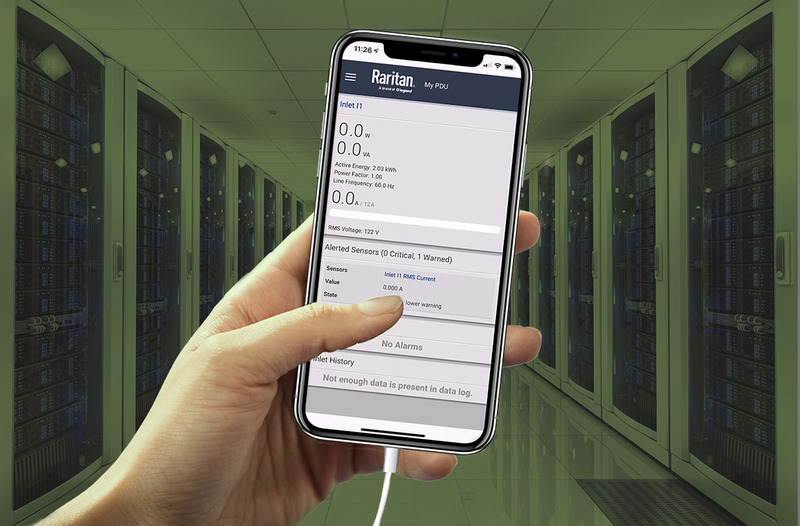 Raritan’s PDView App allows you to quickly gain complete remote access and control to your intelligent and switched rack PDUs straight from your smartphone for initial setup and troubleshooting. A convenient alternative to your laptop, the PDView App allows you to push updates, pull diagnostic files, test features/functionality, and more. All the functionality of your desktop, minus the hassle. Just plug your iPhone or Android device into your Raritan PDU, and you're good to go. With secure authentication, your critical information will always remain safe. Same functionality as desktop. Retrieve data, make changes, and trouble shoot on the fly.